Cloud Computing: Business Trends and Technologies provides a broad introduction to Cloud computing technologies and their applications to IT and telecommunications businesses (i.e., the network function virtualization, NFV). 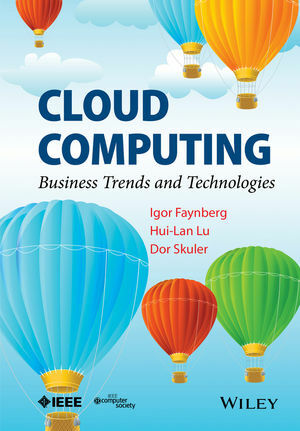 To this end, the book is expected to serve as a textbook in a graduate course on Cloud computing. The book examines the business cases and then concentrates on the technologies necessary for supporting them. In the process, the book addresses the principles of – as well as the known problems with – the underlying technologies, such as virtualization, data communications, network and operations management, security and identity management. It introduces, through open-source case studies (based on OpenStack), an extensive illustration of lifecycle management. The book also looks at the existing and emerging standards, demonstrating their respective relation to each topic. 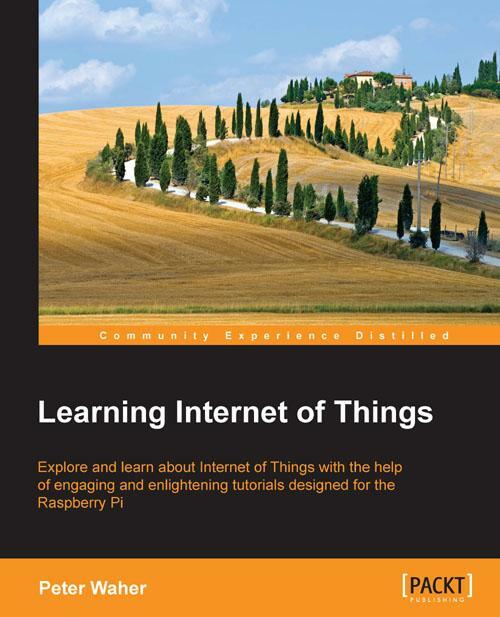 •Guides the reader through basic concepts, to current practices, to state-of-the-art applications. 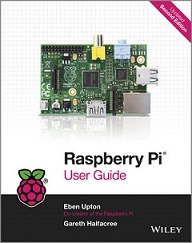 •Considers technical standards bodies involved in Cloud computing standardization. •Is written by innovation experts in operating systems and data communications, each with over 20 years’ experience in business, research, and teaching. 2. MOBILNI TELEFONI - Sve što ste hteli da znate, a i više od toga! OVU KNJIGU NE MOŽETE DA KUPITE. ONA JE NAŠ PREDLOG ZA PREVOD. OČEKUJEMO VAŠ KOMENTAR.